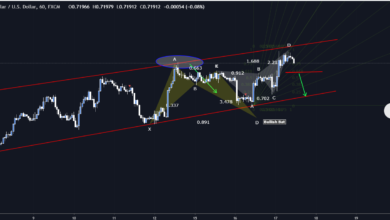 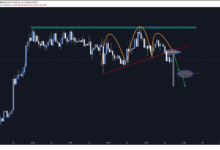 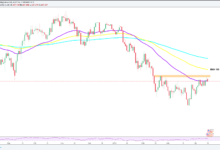 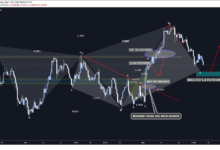 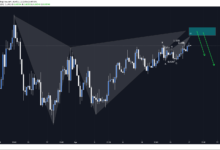 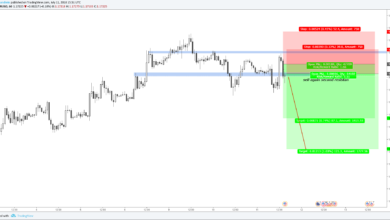 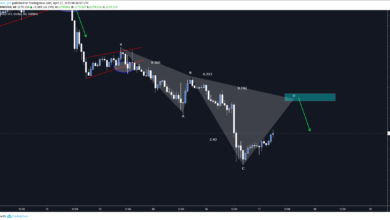 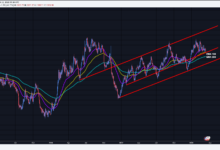 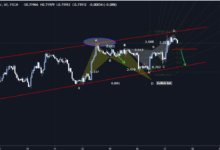 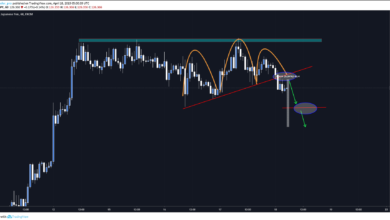 Our GBPJPY trade plan worked as predicted and we have generated nice profits by following our harmonic patterns. 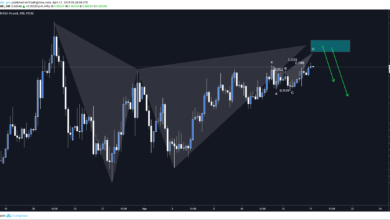 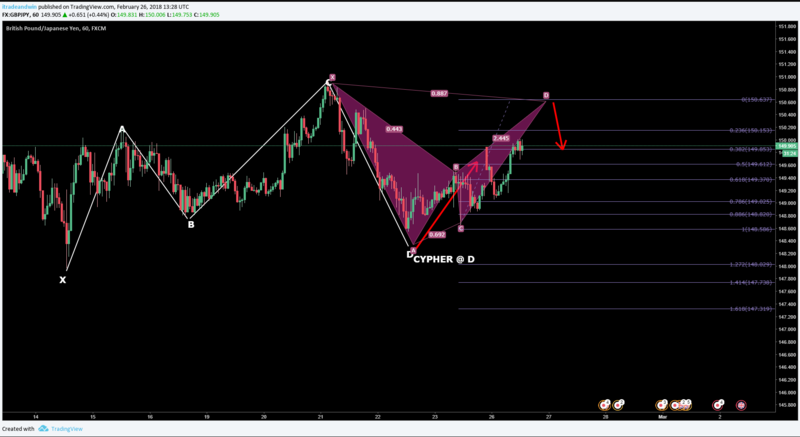 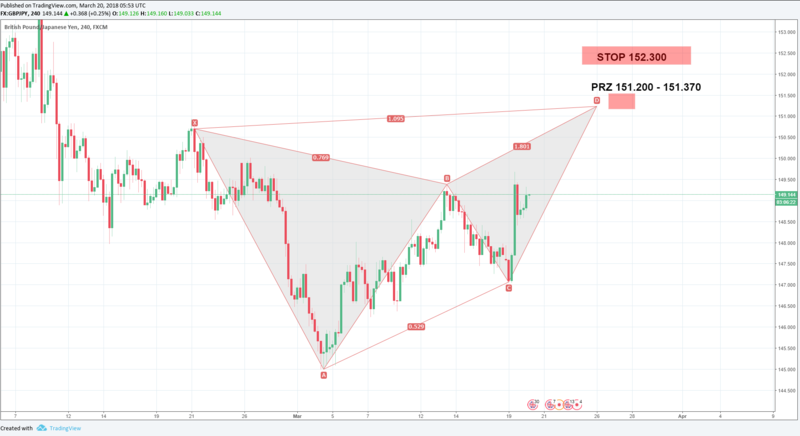 As we have published before, we have a Bearish Bat completed ad 150.400. 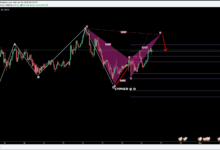 After this retracement, we predict the price test 151.200 – 151.400 and complete Bearish Butterfly pattern. 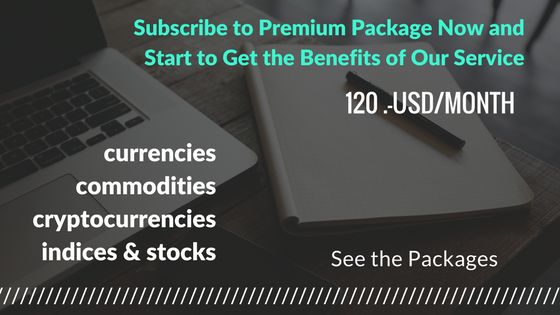 Trade plan will be updated for premium members. 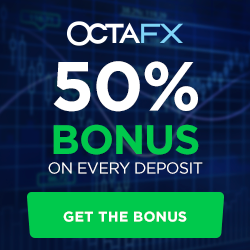 KEEP YOUR RISK – STOP LOSS – MAXIMUM 1% OF YOUR ACCOUNT SIZE.